Please read these terms of service ("terms", "terms of service") carefully before using www.ABAServiceInc.com website (the "service") operated by ABA Services Inc. ("us", 'we", "our"). Content published on this website (digital downloads, images, texts, graphics, logos) is the property of ABA Services Inc. and/or its content creators and protected by international copyright laws. 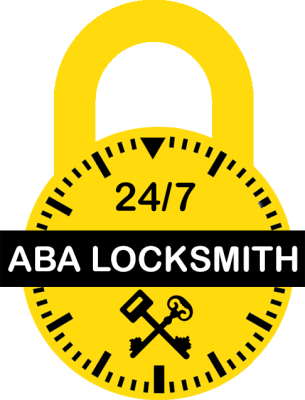 The entire compilation of the content found on this website is the exclusive property of ABA Services Inc., with copyright authorship for this compilation by ABA Services Inc..
By visiting this www.abaserviceinc.com, you agree that the laws of the California, without regard to principles of conflict laws, will govern these terms of service, or any dispute of any sort that might come between ABA Services Inc. and you, or its business partners and associates. Any dispute related in any way to your visit to this website or to products you purchase from us shall be arbitrated by state or federal court California and you consent to exclusive jurisdiction and venue of such courts. We reserve all rights (but not the obligation) to remove and/or edit such content. When you post your content, you grant ABA Services Inc. non-exclusive, royalty-free and irrevocable right to use, reproduce, publish, modify such content throughout the world in any media.